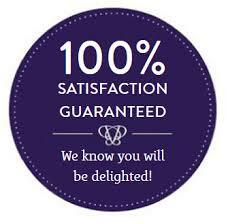 We won’t just enhance your Social Proof with pointless Followers– We Strive for Quality Results. 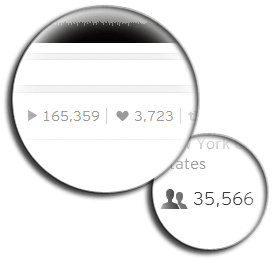 Most customers see notable increase in Plays and Likes as well. 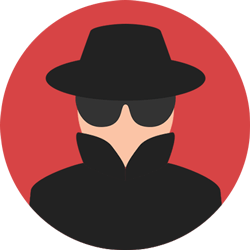 We provide a completely anonymous and discrete service that both looks natural and helps you gain real exposure. 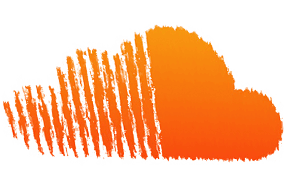 We deliver SoundCloud Floowers at a natural and steady pace, and all listeners are real people. Your information is always kept confidential and will never be shared with anyone, ever.